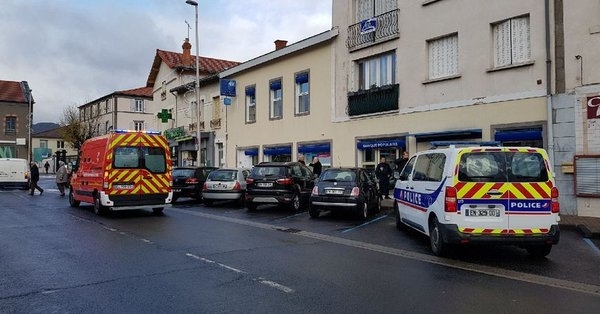 An armed man in a cagoule who robbed a bank in Aubière, Puy-de-Dôme, and made off with €75,000, has still not been found by police. 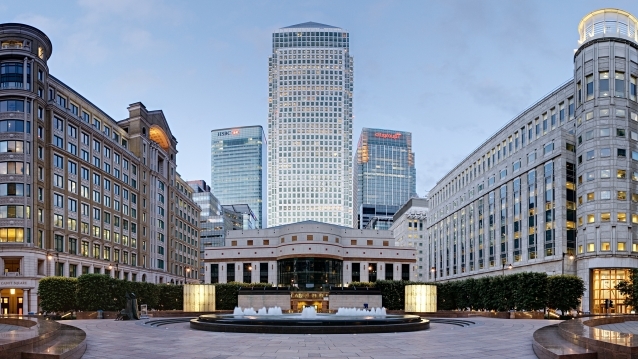 Paris is to host the European Banking Authority after Brexit it was decided last night. The Banque de France has warned the public to stay vigilant about possible fake emails and telephone calls, after reports of a growth in credit card fraud. 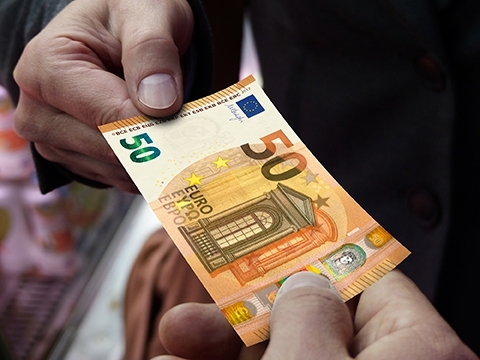 September marks a deadline for banks across the EU to start accepting customers living anywhere else within the bloc. 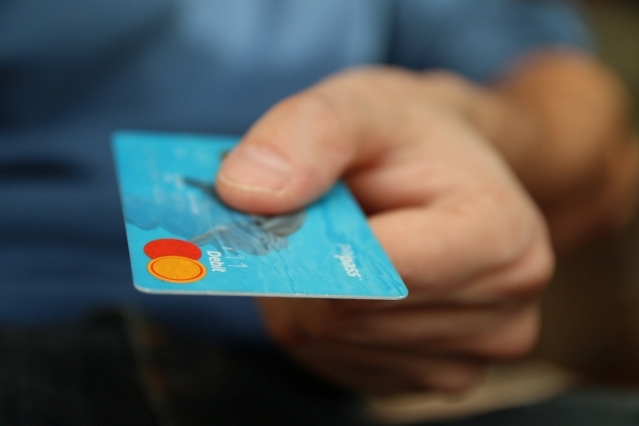 If you are fed up with paying bank charges and having to fork out for a credit card you could opt for online banking – and possibly receive a financial perk for doing so.